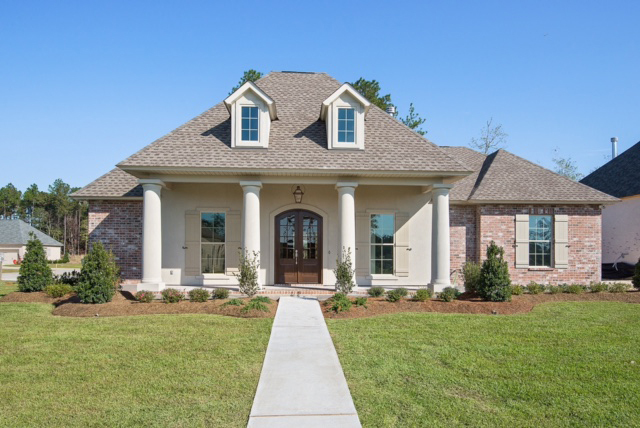 You have a lovely home on your website Willow Bend Lot 52 that looks like my house only I have double porches. I live in a bedroom community outside of Atlanta. 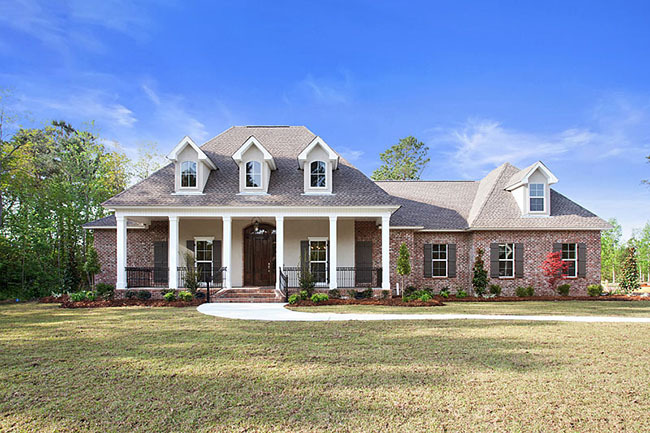 If I lived anywhere at all near St Tammany Parish I would simply call you and ask you if your come install the wrought iron railings on my house that you have in some of your model homes. My house is 25 years old and I have spindles that need desperately to be replaced. I have the idea to replace them with wrought iron, or the composite they use today. The problem is I cannot find anywhere in the state of GA that does anything like what you do for an even remotely reasonable price. Can you share where you bought the railings?? Would they ship to Atlanta area you think? Wow – I wish you lived here. I could sell the heck of your houses!